Liverpool have been buoyed by the news that both Alex Oxlade-Chamberlain and Rhian Brewster have joined the 31-man squad that departed for a training camp in Marbella this afternoon. Both Oxlade-Chamberlain and Brewster have failed to feature this campaign after picking up long-term knee and ankle injuries respectively but their inclusion in the travelling squad shows that they are edging closer to match fitness, with the pair likely to feature before the season is out. 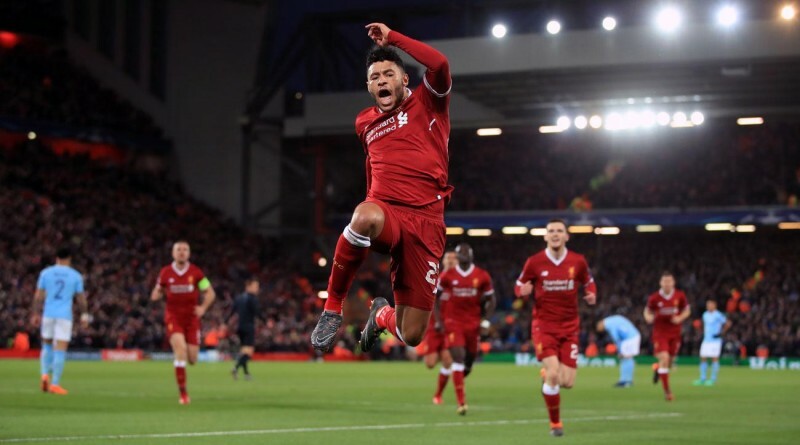 Oxlade-Chamberlain was an integral part of the run to the Champions League final last season, scoring one of the goals of the tournament with his 30-yard effort against Man City in the quarter-finals and it came as a blow when he stretchered off in the early stages of the home tie with Roma. 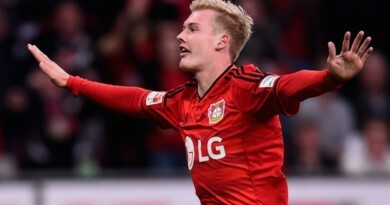 A return to fitness of the ex-Arsenal star will come as a huge boost to Klopp, adding much needed dynamism to the midfield in the title run-in. Having Brewster back amongst the squad will also be very welcomed, with the young striker being out of action for over a year ever since damage to his ankle during an U23 game with Man City last January. Highly rated within the club and having committed his future with a 5-year-deal back in June, Brewster should be able to stake his claim as a genuine option up-front at Anfield next season, especially with the inevitable departure of Daniel Sturridge and possibly Divock Origi. Joe Gomez continues to miss out and hasn’t travelled with the rest of the team, although Dejan Lovren is back after recurring niggles caused him to miss the past 3 matches.